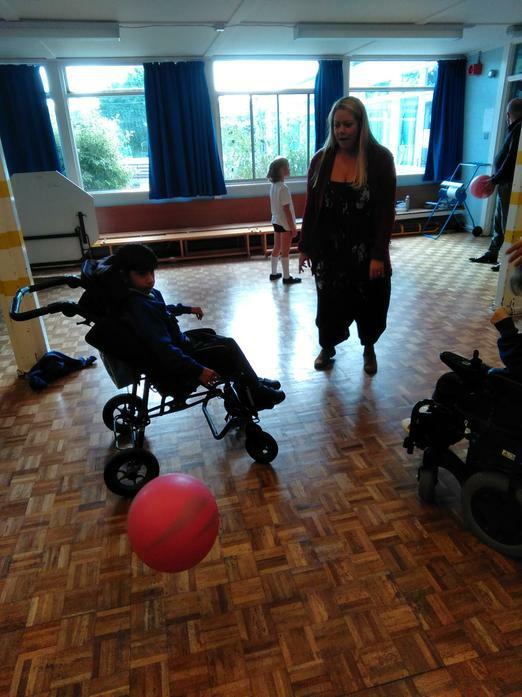 At Weddington Primary School, we offer an inclusive P.E. 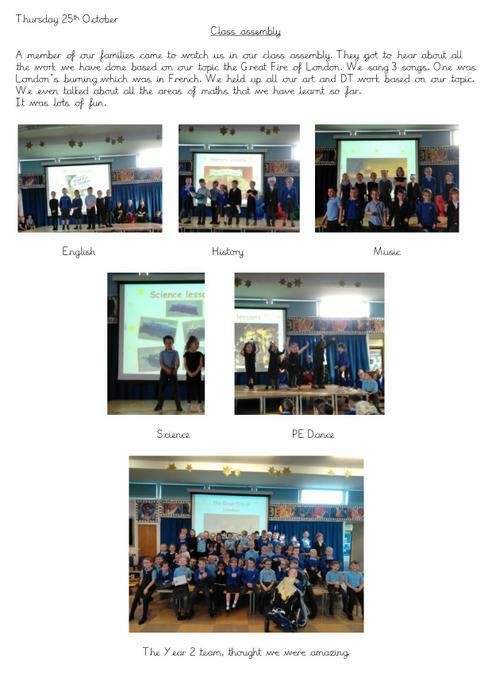 curriculum designed to promote and develop knowledge, skills and understanding alongside the health and well-being of our pupils. 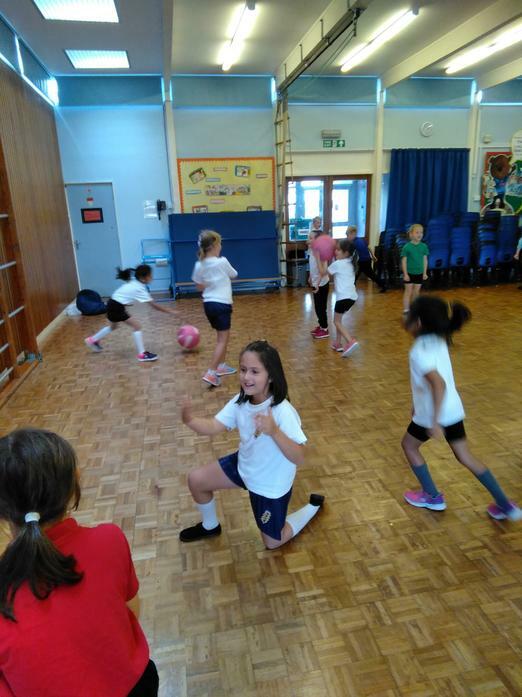 Our P.E provision enables pupils to apply their skills in a range of purposeful and relevant ways. 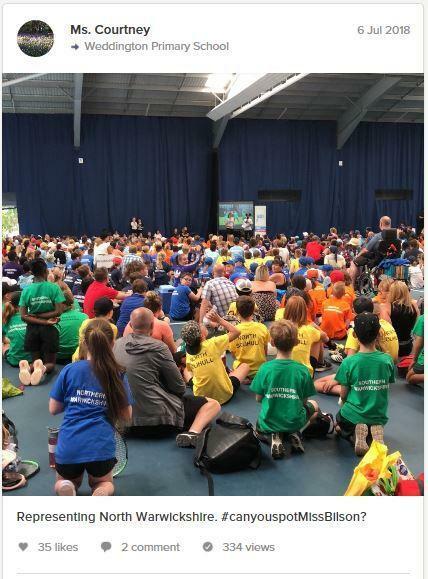 We offer a broad range of activities to encourage all children to participate and develop healthy lifestyles and reach the performance levels of which they are capable. 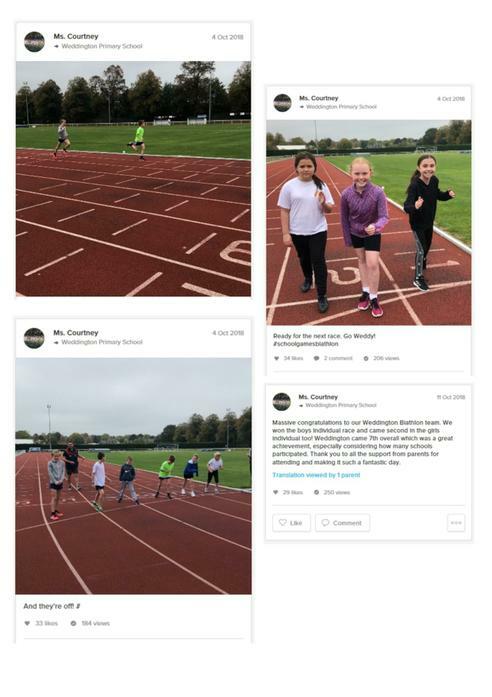 Our vision is to raise the profile of P.E and, moreover, to encourage the participation levels of all pupils, especially those who are not naturally drawn to sport. 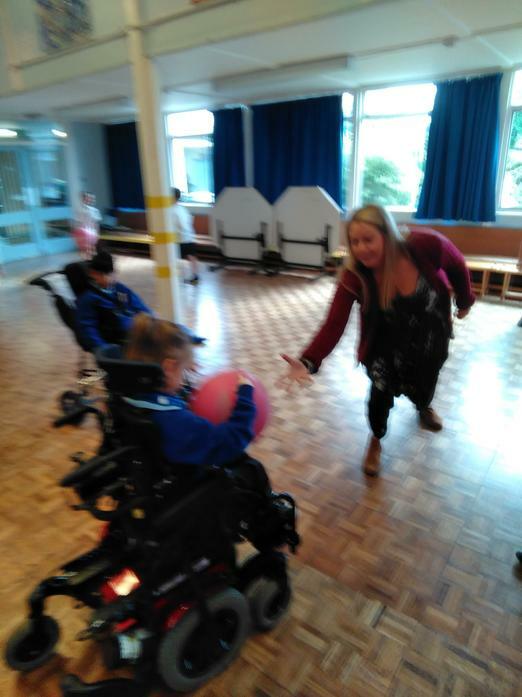 We ensure, therefore, that our opportunities to participate in physical activity are varied and diverse. 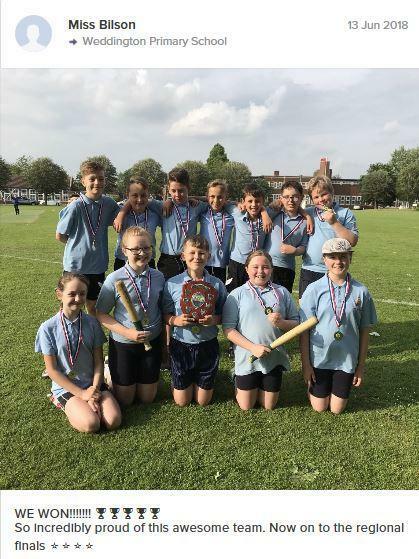 Pupils are encouraged to engage in a rich and interesting curriculum, extra-curricular clubs, school games and competitions, at local and county levels, as well as other more specialist subjects, such as yoga or judo, as part of our after school provision. 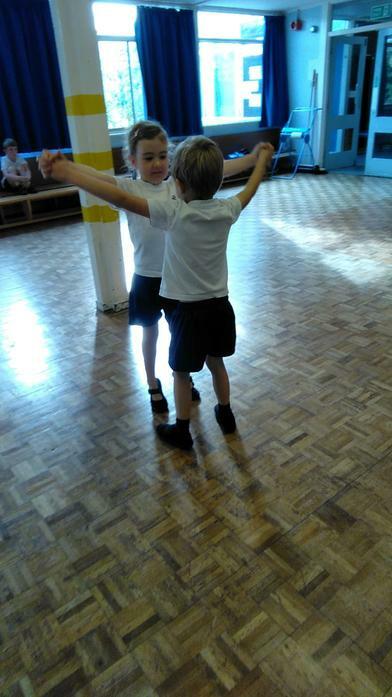 In Reception, physical development is a prime area in which children develop fine and gross motor skills through play. 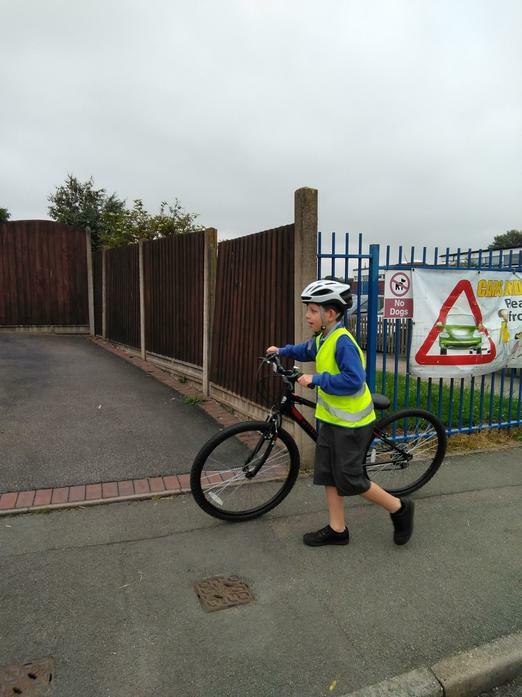 Additionally, reception children access programmes such as Busy Feet and Bikeability (pre-pedal sessions) to further develop core strength, balance and coordination. 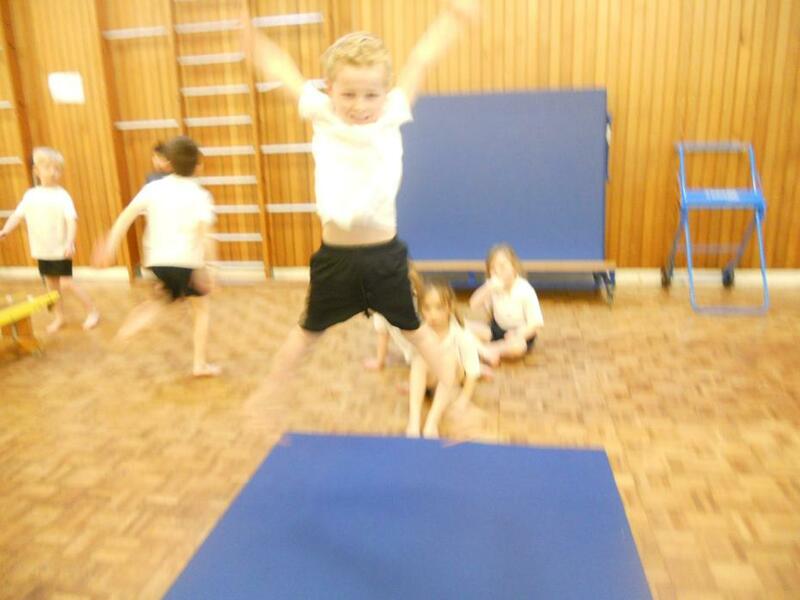 In KS1, the focus is on developing children’s fundamental movement skills to become increasingly confident and competent. 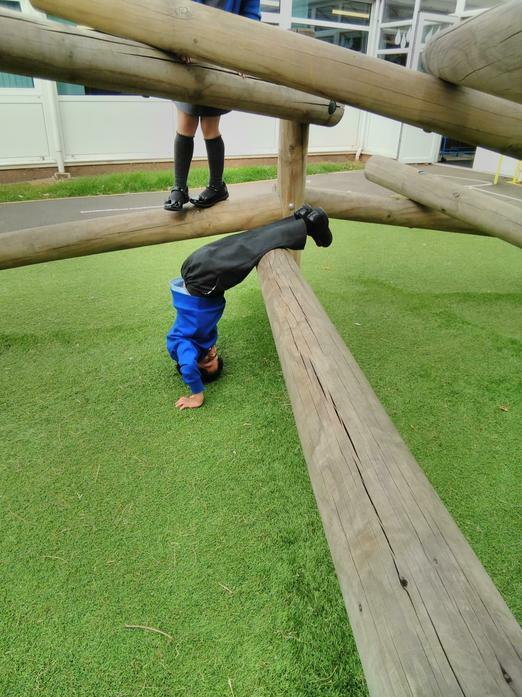 The school provides a range of activities to extend children’s agility, balance and coordination and to teach basic attack and defence skills. 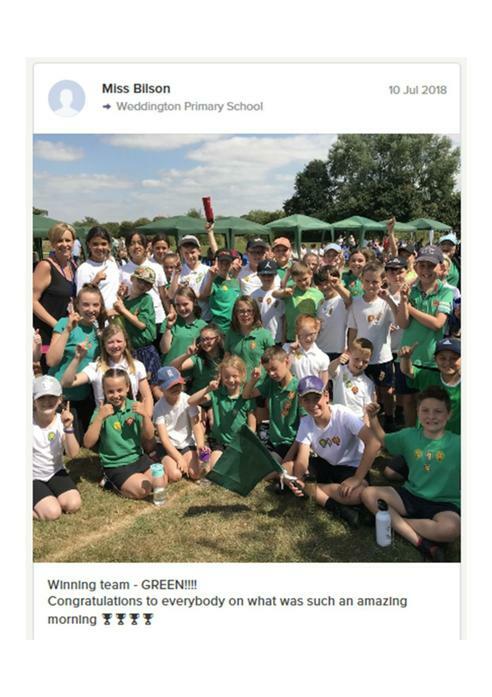 Children work individually and with others to develop skills around cooperation and teamwork and use these to compete in competitions, both as an individual, and at team level. 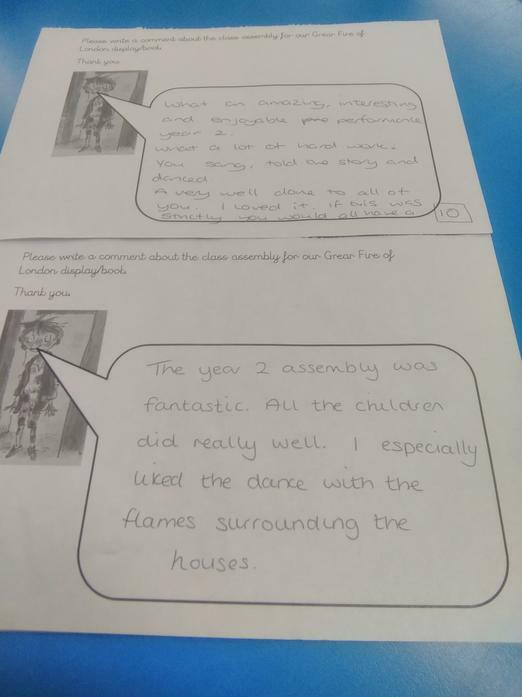 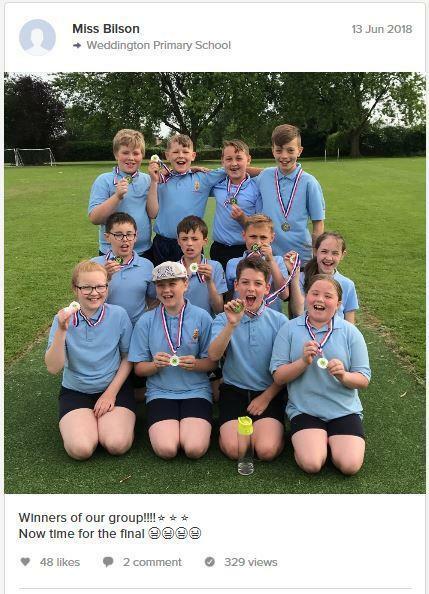 In KS2, children engage in a wide variety of physical activities and sports with a growing emphasis on recognising their own success, evaluating their own performance and working on ways to improve and develop further. 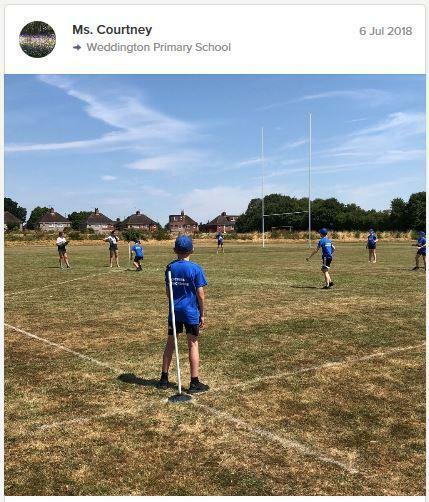 Pupils continue to build on a broader range of techniques and running, jumping, throwing and catching skills are taught in isolation and as part of competitive games. 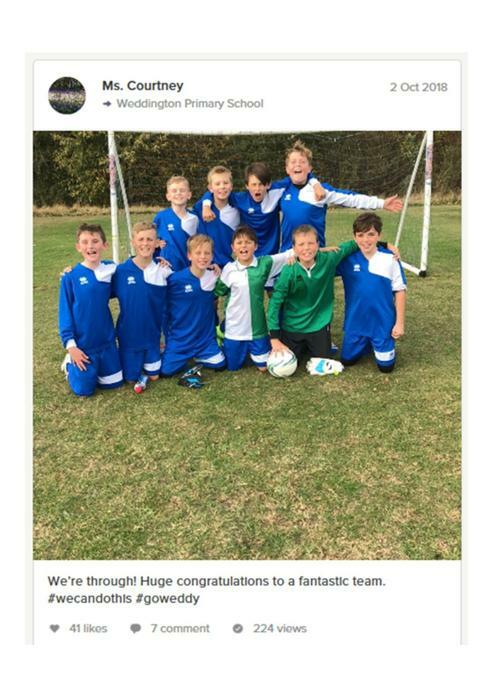 Pupils are also taught the rules to play competitive games and communication and cooperation are further developed alongside the basic principles for attacking and defending. 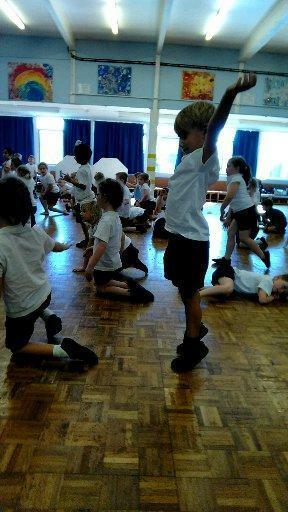 Through activities such as dance and gymnastics, children in KS2 develop flexibility, technique, strength and balance and learn to use skills in different ways and link them to make actions or sequences of movement. 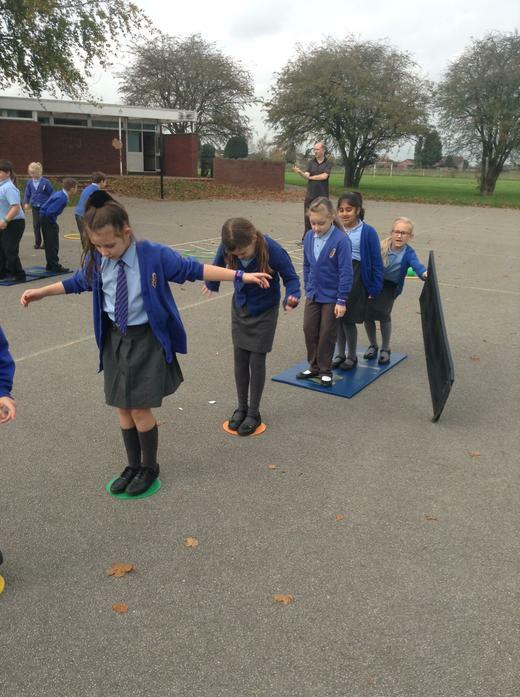 Swimming lessons are offered to pupils in Year 3 to develop confidence, competence and proficiency in the water. 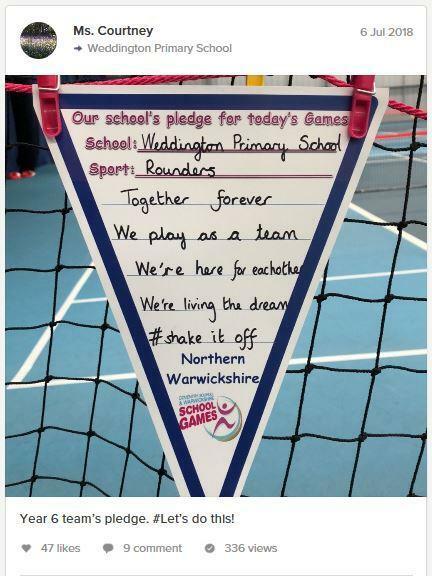 This supports pupils working towards the expectation of swimming 25metres unaided, using a variety of strokes and performing a safe, self-rescue by the end of the key stage. 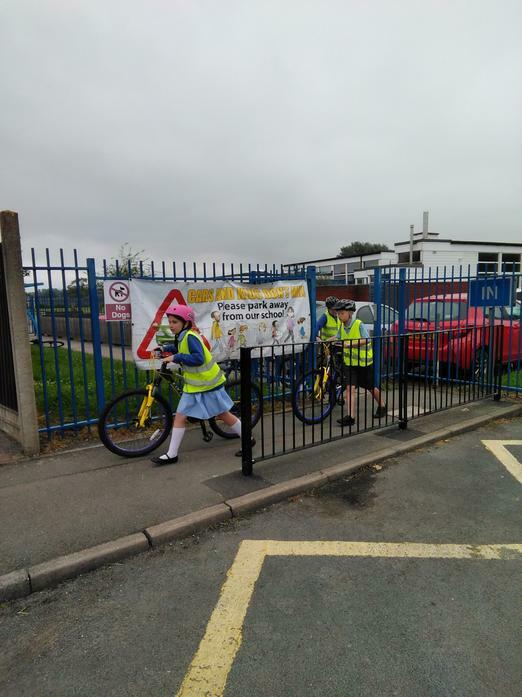 The Change4Life initiative is offered to pupils in Year 4. 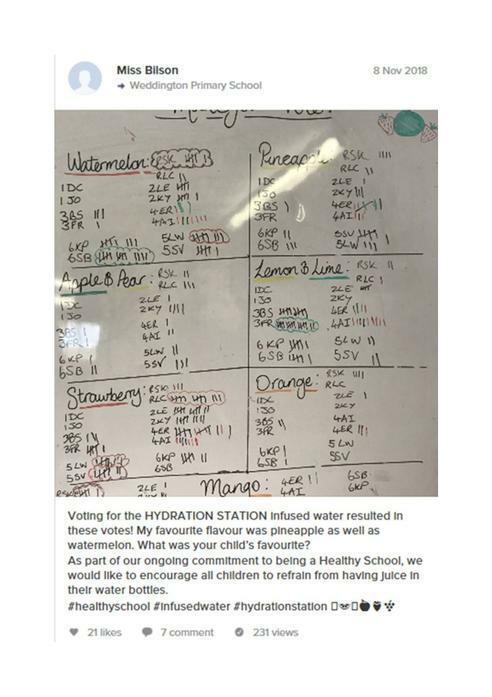 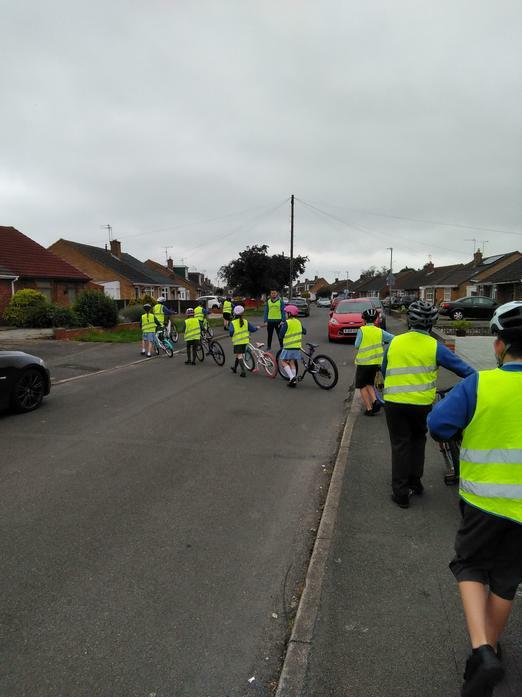 This project involves pupils learning from an external source the importance of leading healthy lifestyles; this includes learning about diet, exercise and medicines. 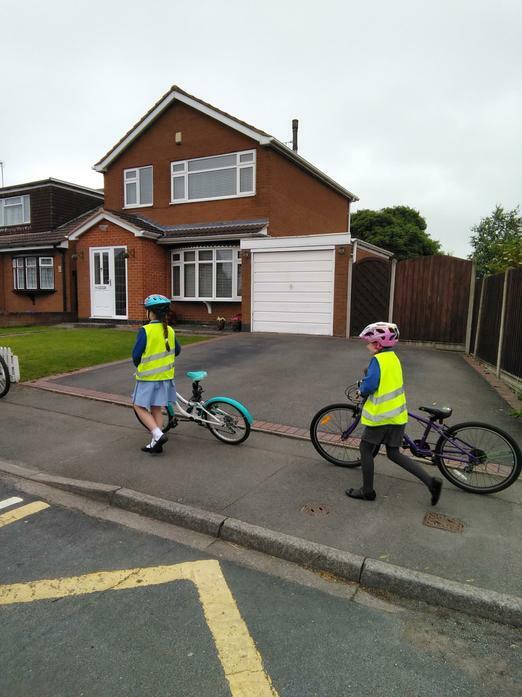 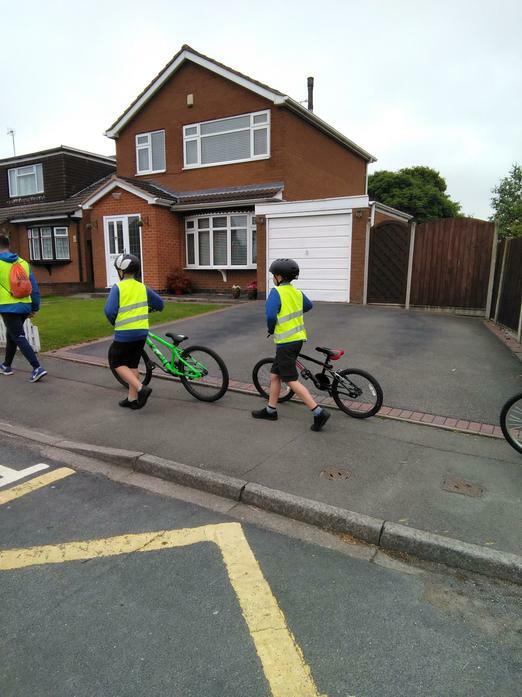 Bike-ability is offered to Year 5 and 6 pupils, to encourage competent cycling on the road, and outdoor and adventurous activities (OAA) are accessed through our residential trip in Year 6. 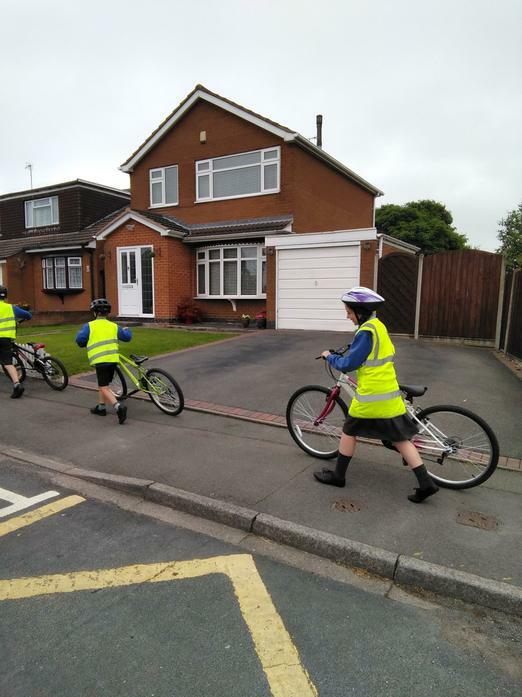 The PGL residential allows pupils to experience both mental and physical challenges and develop motor skills, confidence and competence in the outdoor environment. 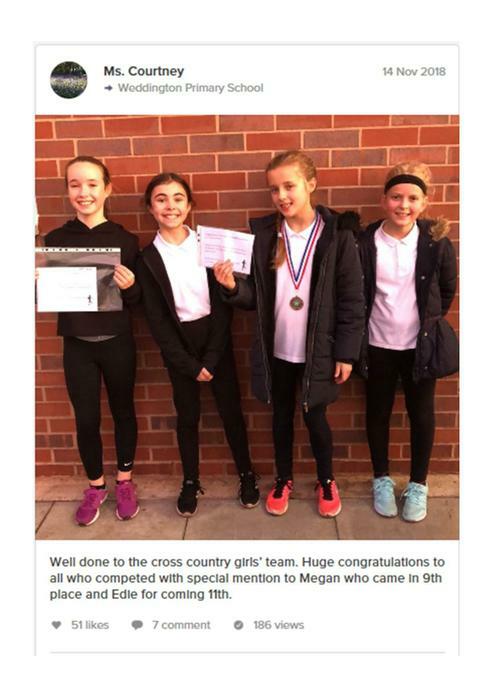 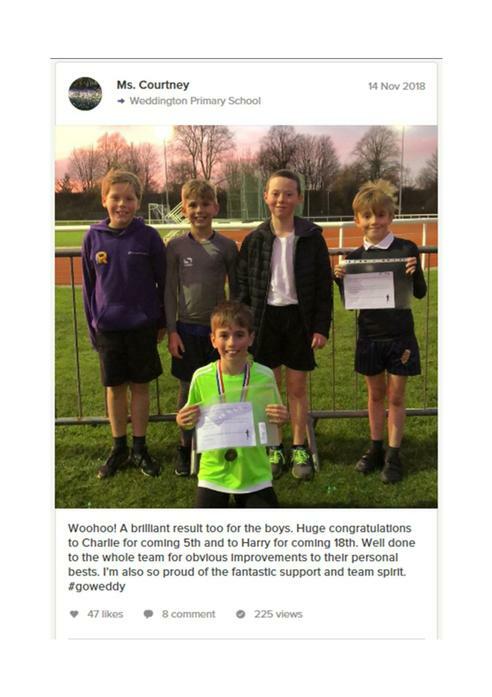 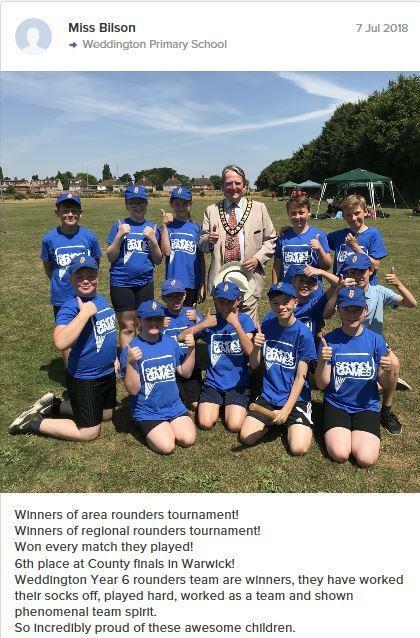 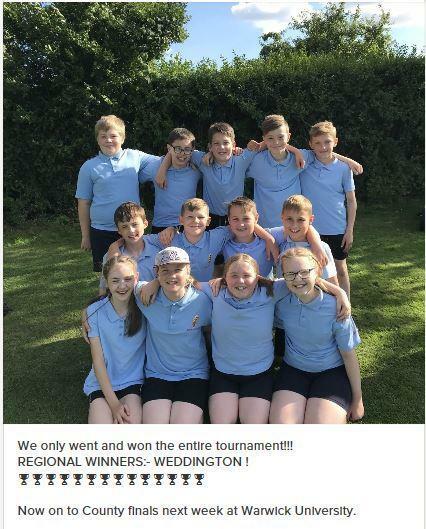 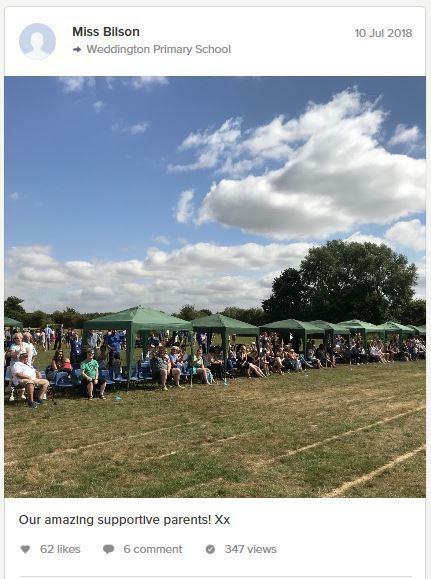 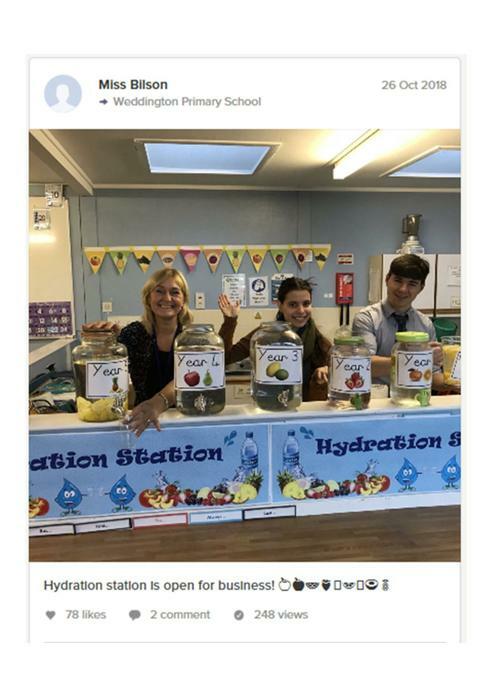 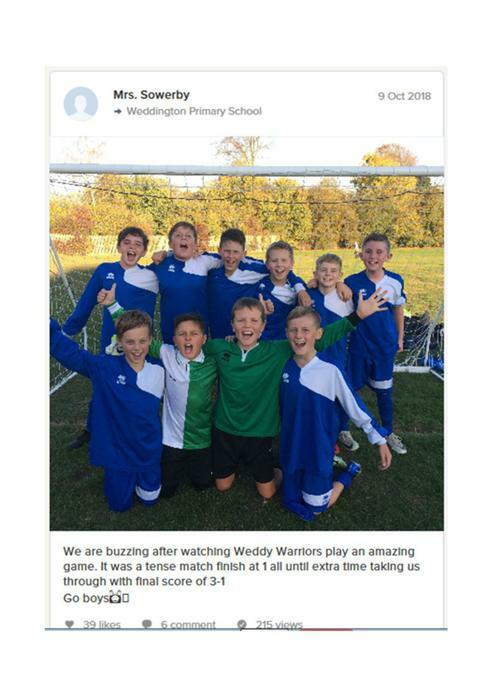 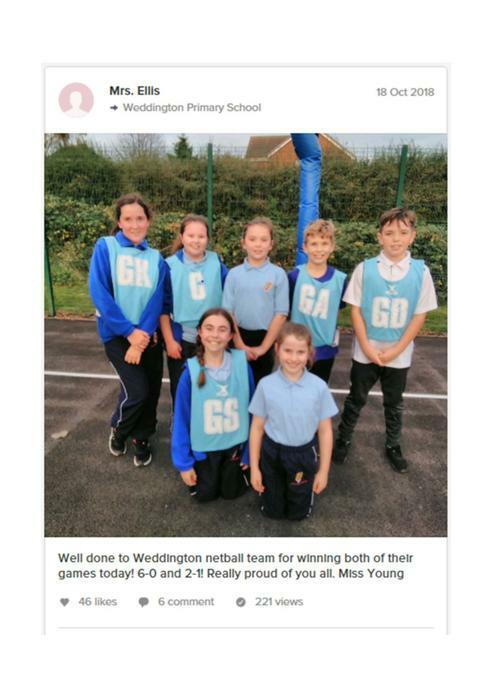 In addition to this, Weddington Primary School offers a wide range of before and after-school clubs with sports specialists from NBLT (Nuneaton & Bedworth Leisure Trust). 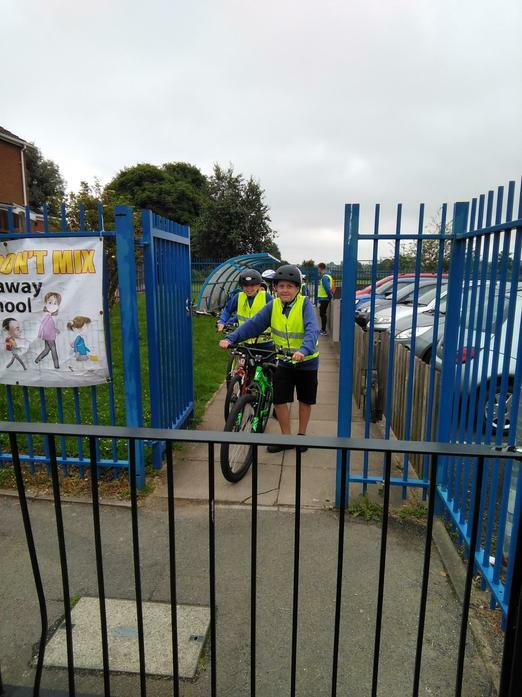 This ensures that physical activity is a core component of our provision. 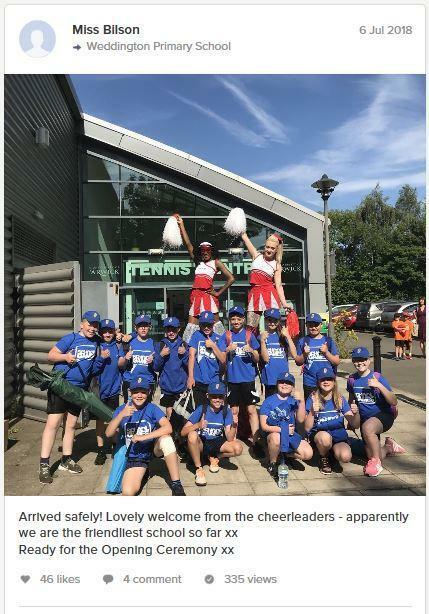 Activities such as football, hockey, multi-skills, ultimate frisbee, gymnastics and dodgeball provide excellent opportunities for our pupils to try out new physical activities and develop a love of sports.